BOULDER- The City of Boulder is relocating about 500 prairie dogs to nearby grasslands, because they are causing some damage to the Foothills Community Park. 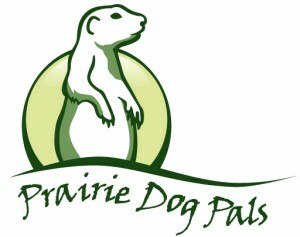 The project comes up to about $66,000 to move all of the prairie dogs. 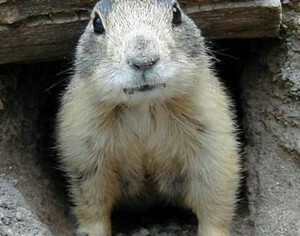 That works out to just over $132 per animal. 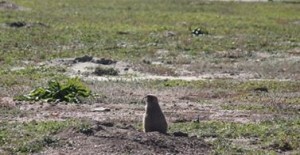 Employees at businesses neighboring an exterminated prairie dog village have become protective of a lone survivor. Parker residents continue to talk about the apparent gassing of the now-barren colony, which encompassed at least half a dozen properties on the northeast corner of Mainstreet and Twenty Mile Road. There are no development plans for the land, a point that has some questioning why the extermination took place.